Frederik Koolhoven's final designs for Armstrong Whitworth were several quad-ruplhnes in early 1916. 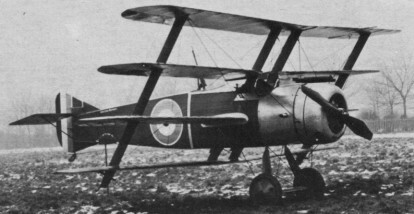 A batch of 50 improved F.K.9 versions, later designated F. K. 10, was ordered from Angus Sanderson & Company of Newcastle-on-Tyne on December 30, 1916 on behalf of the RFC. Eleven machines received official serial identities but only five aircraft were completed before the contract was cancelled. 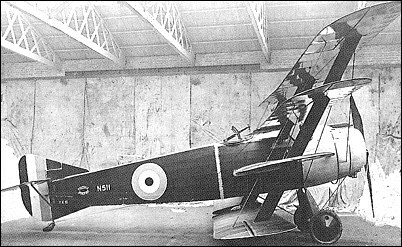 Three were ordered for the RNAS, two of these from the Phoenix Dynamo Manufacturing Company and one from Armstrong Whitworth, these eventually being completed and tested. After many minor modifications and part redesigning the F.K.10 still failed to reach a satisfactory performance, and the type was never put into service use operationally. The F.K.10 was normally powered by a 130hp Clerget 9B rotary, but at least one was flown with a 110hp Le Rhone, and armament comprised one fixed 7.7mm Vickers gun and one free 7.7mm Lewis.